Background: Karl Landsteiner, discovered ABO blood group system. In 1911.Von Dungern described two different A antigens based on reaction between A antigen on RBC, anti-A and anti-A1. A1 and A2 are the major subtypes of blood group A and differ from each other both qualitatively and quantitatively. The cells of approximately 80% of all group A or AB individuals are A1 or A1B and 20% remaining are A2 or A2B or weaker subtypes. Polymorphisms in the genes may lead to diminished amounts of A or B antigens on red blood cells giving rise to subtypes. These subgroups can result in discrepancy in ABO blood typing which can lead to serious transfusion reactions. Our objective was to assess the importance of identification of these subtypes. Methods: This was a prospective study of blood groups of donors in blood bank of Indira Gandhi Mahila Evam Balya Chikitsalaya, Bhopal (MP), India. The data of the subtypes of A and AB was analysed. Result: Analysis of 720 blood donors was done. Out of 166 donors of A group, 151 (91.0%) belonged to A1 subtype and only 15 (9.0%) belonged to A2. Of 64 donors with group AB, 54 (84.37%) belonged to A1B subtype and 10 (15.63%) belonged to A2B. It was noted that A2 in AB blood-group, as A2B, was more frequent in occurrence than presence of A2 as an A blood group. Conclusion: By proper assessment of these subtypes and incorporating them in ABO typing, rare but dangerous transfusion reactions can be avoided. 1. Farhud D, Marjan Z.A Brief History of Human Blood Groups. Iran J Publ Heal. red cell agglutinability and antigen site density. Immunology1974; 27: 723-7. 3. Text book Principles & practices of Transfusion Medicine Dr.(Prof.) R.N. Makroo. 4. Franchini M, Liumbruno GM ABO blood group: old dogma, new perspectives. ClinChem Lab Med 2013; 51(8): 1545-1553.
blood Group A subgroups. Vox Sang1994; 66: 231-6. A2B phenotypes of the ABO blood group. Vox Sang 1998; 74: 242-7. 10. Watkins, WB. The ABO blood group system: Historical background. Transfus. Med. Diagnostic Research : JCDR. 2017;11(5):EC40-EC42. 13. 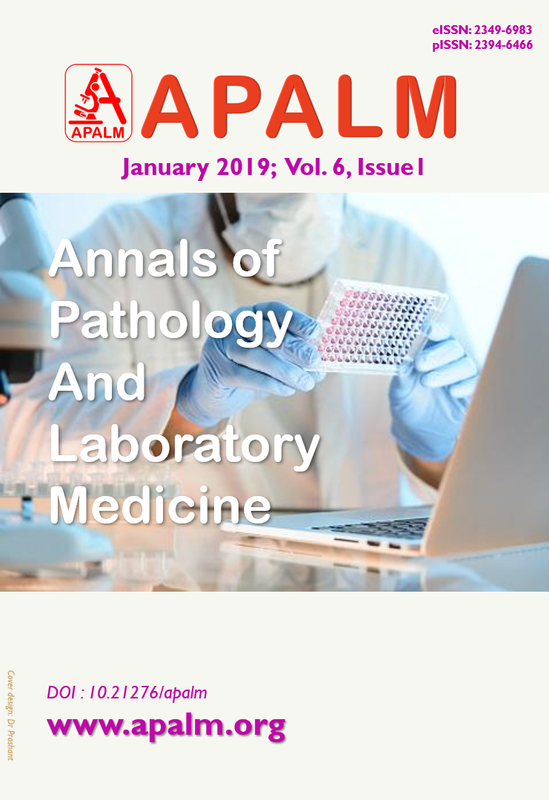 Sharma D C, Rai S, Iyenger S, Jain B: Prevalance and Distribution of ABO and Rh-D Antigens along with its subgroups & Rare Types in Greater Gwalior Region (3) OJBD 2013, 69-73. 14. Ahmed M E, Nada Y A, Hala A M, Sulafa A H; Frequency of the A2- subgroup among blood group A and blood group among students of faculty of medicine and health sciences at Alimam Almahadi University, White Nile, Sudan. Hematol Transfus Int J 2015; 1(4):00022.
group A2B with anti A1 recipient. MJAFI. 2008;64:371–372. Obstetric emergency. J Clin Diagn Res. 2014;8(2):181–182. from anti-A1 after liver transplantation. Am J Clin Pathol 1989; 91(2): 232-258.